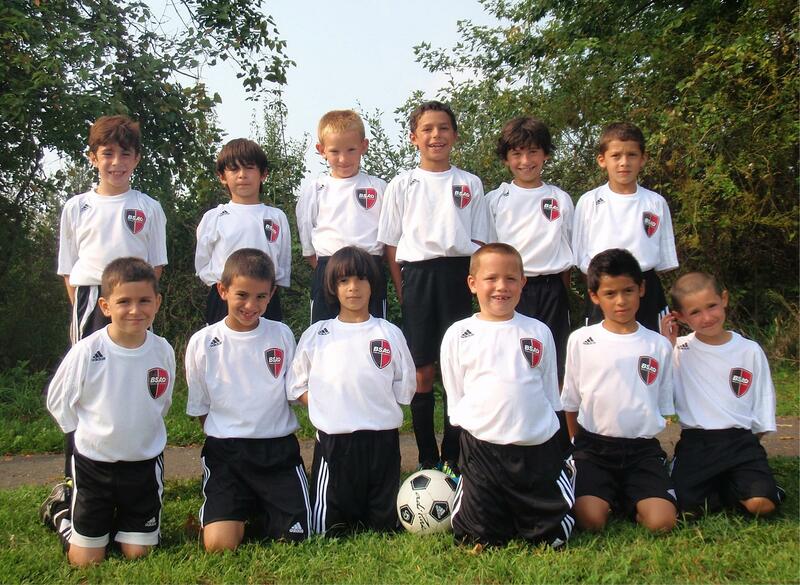 Boys from the B.S.A U7 Hotspurs and U8 Milan. 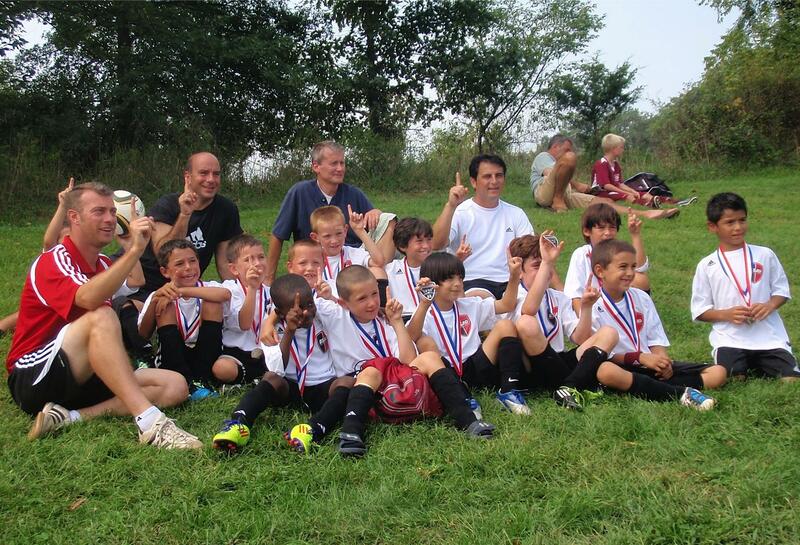 Go unbeaten at Branchburg Tournament!! !